ROAD TOWN, Tortola, VI- Looking to be the first team to successfully defend their title, Bayside Blazers will get into action this evening, August 15, 2015 when the 3rd Annual Hon Julian Fraser Save The Seed Basketball League gets underway at the Save the Seed Energy Centre court in Duff’s Bottom. The Bayside Blazers will meet Knights in a repeat of last year’s finals. Defending champions Bayside Blazers have been leaving no stones unturned in their preparations to make so history by defending their title. Apart from the training sessions, the players have also been making good use of motivational sessions, the recent one being with Digicel’s Head of Business Solutions, Kevin Carragher. The Bayside Blazers won the championship game last year against Knights 81-74 to win the best-of-three series 2-1 and may hold the psychological advantage in this evening’s encounter set to tip off at 9:30pm. Before that mouthwatering duel, however, the Bayside Blazers will be presented with their Digicel-sponsored championship rings at the opening ceremony slated for 6am. They will have little time to flash their rings around on their fingers, however, as they will soon have to start the defense of their title. Z6ne 6 Ballers and Spartans will clash from 8pm before the big showdown between Bayside Blazers and Knights. Meanwhile, among those making presentations at the opening ceremony are Hon Julian Fraser RA, Representative for the Third District [League founder], Pastor Albert O. Wheatley who will be speaking on behalf of Bishop John I. Cline of the New Life Baptist Church [League founder], League Commissioner Rajah A. Smith, and Head Coach of 2014 Championship Team Bayside Blazers, Mr Rhennie O. Phipps. The Hon Julian Fraser Save the Seed Basketball League ends on November 1, 2015. All games will be played at the Save the Seed Energy Centre Basketball Court in Duff’s Bottom. 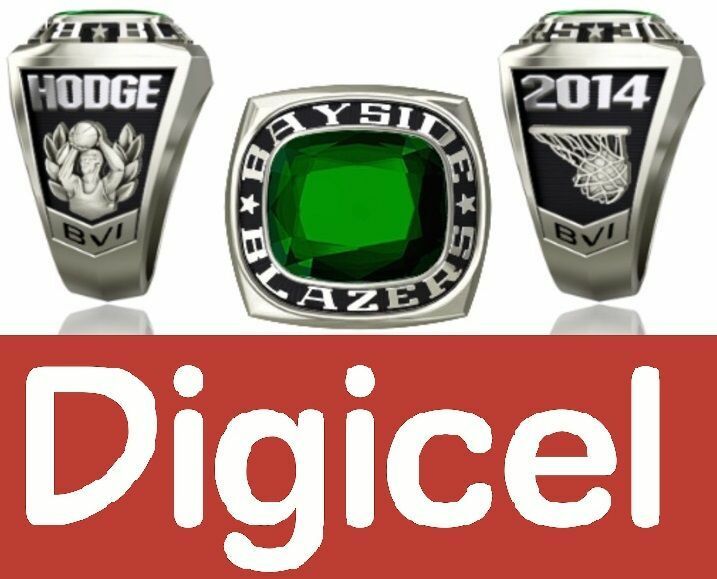 The 2015 League is thus far sponsored by Digicel (BVI), Nagico Insurances, Nanny Cay Hotel and Marina, First Caribbean International Bank, BVI Olympic Committee, National Bank of the Virgin Islands and Caribbean Insurances Ltd.
See below the schedule of games for August, 2015.
ruff house need rings yeah because they were the first to win the league.......... frazer yu have to do sumn about that!!!!! !